To bring back the reliability in your diesel vehicle. 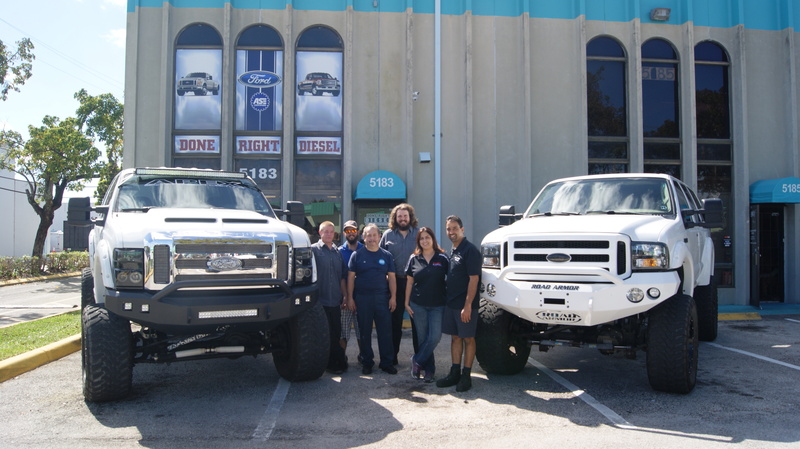 We are a full service diesel repair facility located in Margate, Florida. As an ASE certified technician we strive to provide you with the latest up to date knowledge in servicing and repairing your vehicle. We use only the highest quality parts that meet or beat the original equipment manufactured part standards. If we cannot provide you with a better part, we will use the OEM parts.